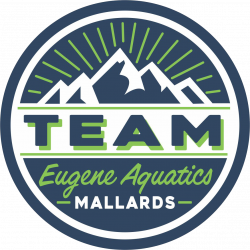 TEAM Eugene Aquatics is an elite year-round swim team that provides high-quality training to youth swimmers of all ability levels. We are a board-governed, coach lead, non-profit organization. 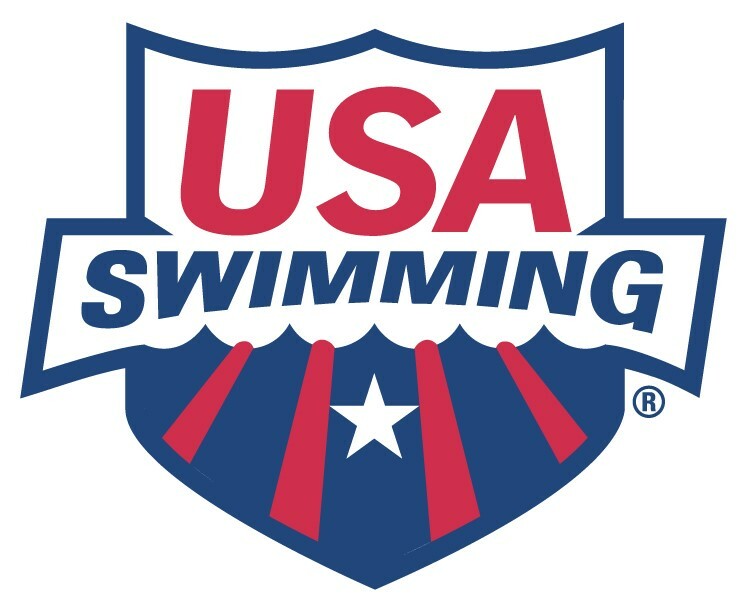 Our mission is to provide as many swimmers as possible with tools and techniques to reach their highest potential and long-term success. We strive for excellent technique, self-discipline, and a strong work ethic.